We are distinctive. We are adventurous. We seek today’s answers and tomorrow’s questions. 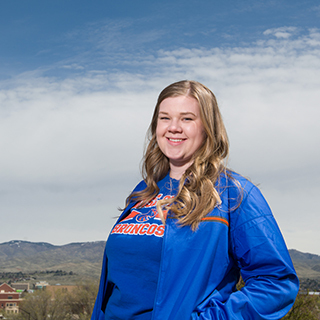 We are a community – and there are many reasons to be proud of being a Bronco. 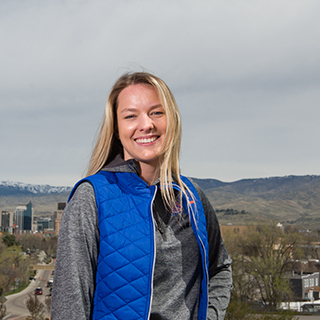 At Boise State University, there is a campus-wide willingness to change for the better. 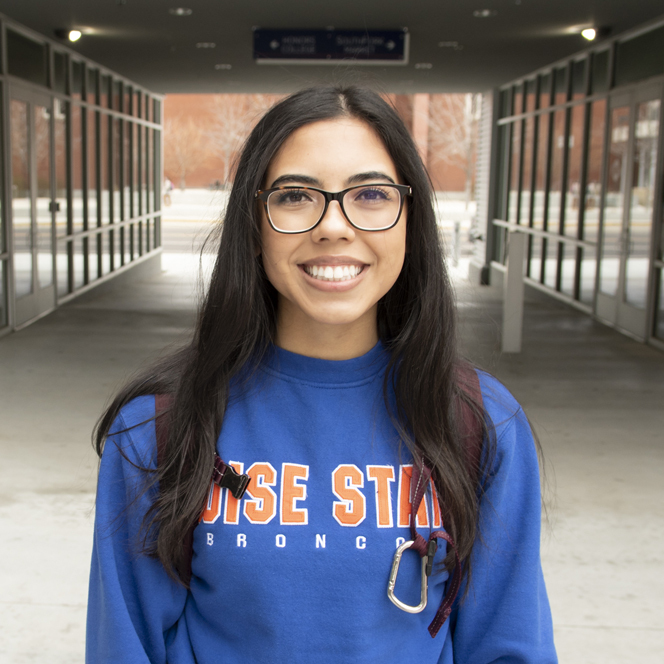 What does it mean to be a Bronco? 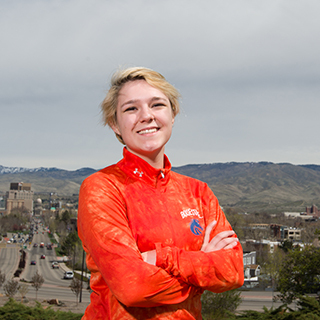 Jessica is an international business major and a member of the Honors College. Juliet is a marketing major, a member of the Tri Delta sorority and a co-president of Beta Gamma Sigma academic honor society. Nathan is an economics major, president of The Corral and a member of the Honors College. 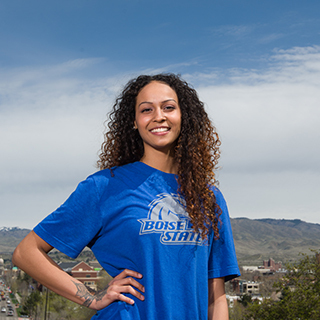 Tanisha is a history/secondary education major with an emphasis in sociology and political science. She is an inaugural member of the Inclusive Excellence Student Council and a member of Afro-Black Student Alliance. Taylor is a communication major involved in Alpha Sigma Alpha, Relay for Life and the Public Relations Student Society of America. 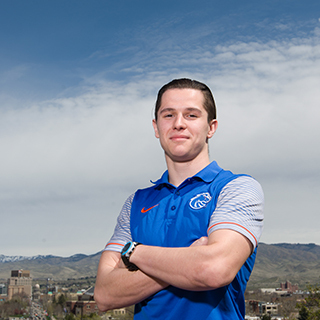 Alexander is a communications major and a student-athlete. Darby is a gaming, interactive media, and mobile technology (GIMM) major in the College of Innovation and Design. She is involved with the GIMM community and the Gender Equity Center. Alex is a computer science major and a member of the Honors College. Olivia is an elementary education major with focused studies in literacy. 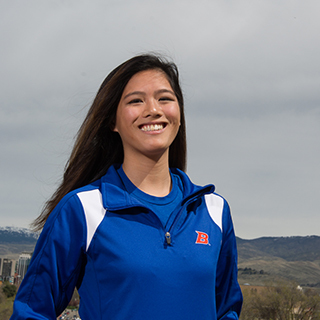 She’s involved with the Teacher Education Ambassadors and the TRIO Teacher Prep Program. 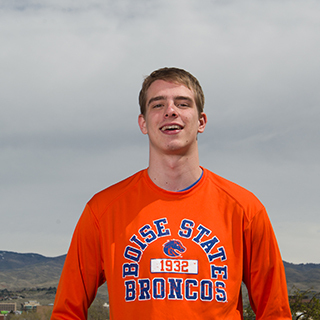 What does being a Bronco mean to you? 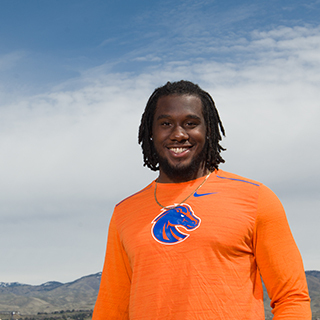 Share your story using #BoiseState and #WeAreBroncos in social media.